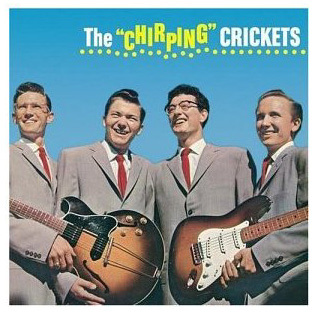 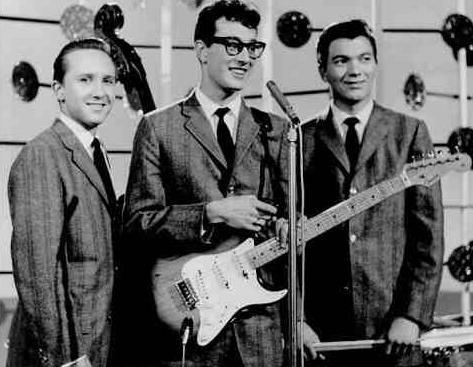 It’s been nearly 50 years, but I can still remember the sick feeling that came over me when I heard the radio announcer tell of the deaths of Buddy Holly, Big Bopper and Ritchie Valens. 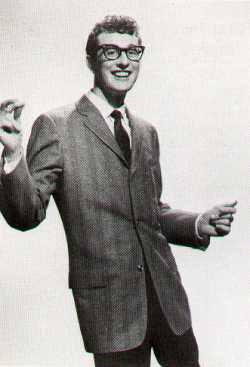 When my sister came home and I told her, I could hardly speak the words. 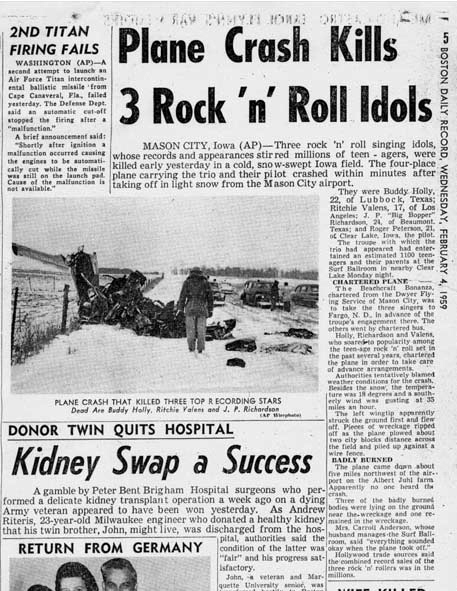 Of course, since then we’ve lost many stars too soon, and there were deaths before that – but this was a signal event to a teenager in those early years of rock & roll. 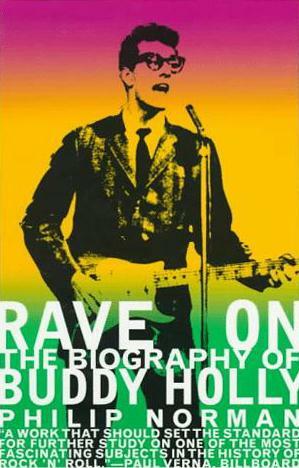 Holly had been on the scene only two years, and as rock & roll changed to rock in the sixties, his name seemed to fade. 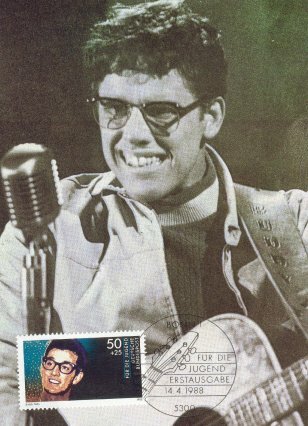 It was not until the release of The Buddy Holly Story, with Gary Busey’s masterful performance, that Holly began to get the respect he deserves. 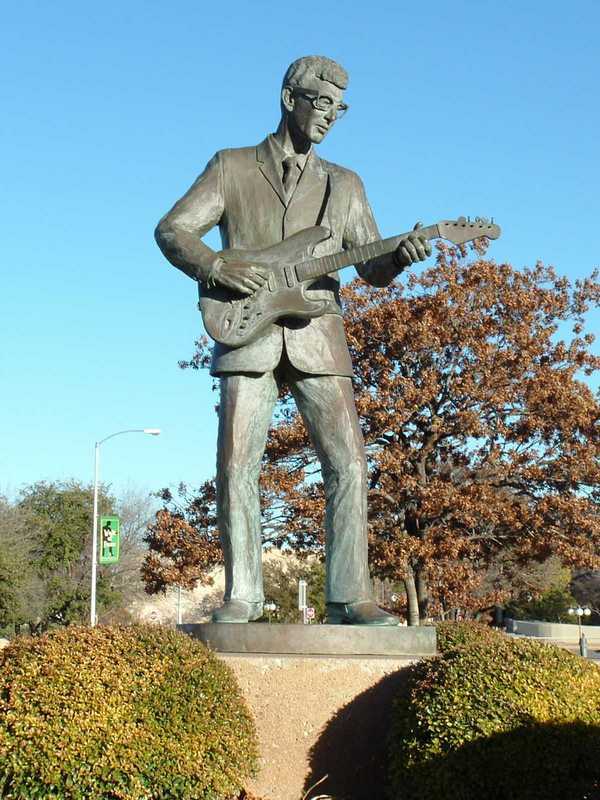 Now of course, he’s seen as an innovator and powerful influence. 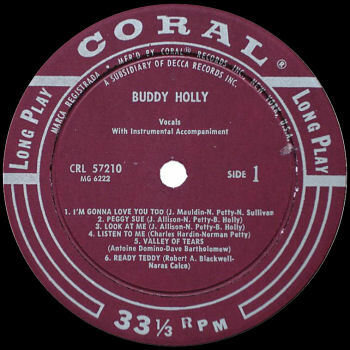 Holly was one of the first rockers to write his own material and pioneered such advanced studio techniques as double-tracking. 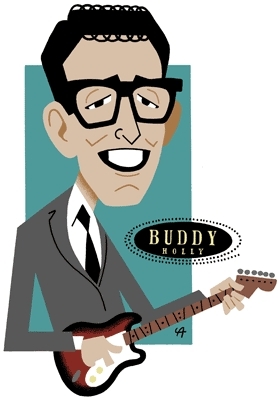 He popularized the now-standard rock-band lineup of two guitars, bass and drums. 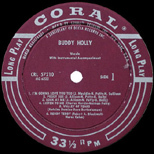 In his final months, he even began experimenting with orchestration. 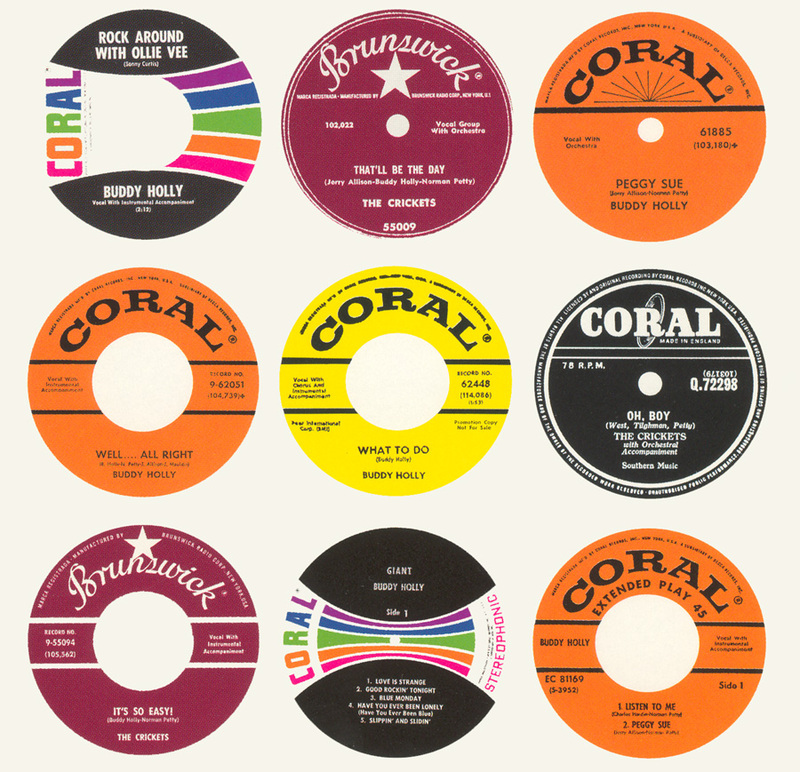 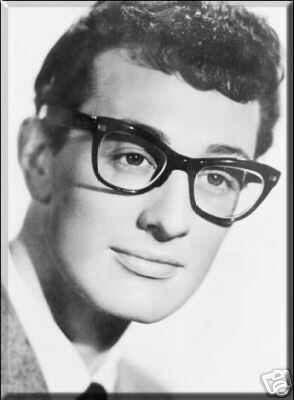 Holly’s catalog of songs includes such standards of the rock and roll canon as “Rave On,” “Peggy Sue,” “That’ll Be the Day,” Oh Boy!” and “Maybe Baby.” He cut an engaging, charismatic figure with his trademark horn-rimmed glasses and vocal hiccup. 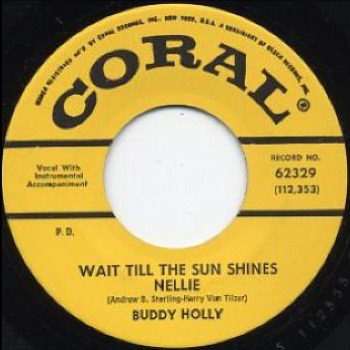 Born Charles Hardin Holley (later amended to “Holly”) on September 7th, 1936, in Lubbock, Texas, he learned to play guitar, piano and fiddle at an early age. 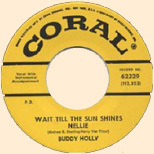 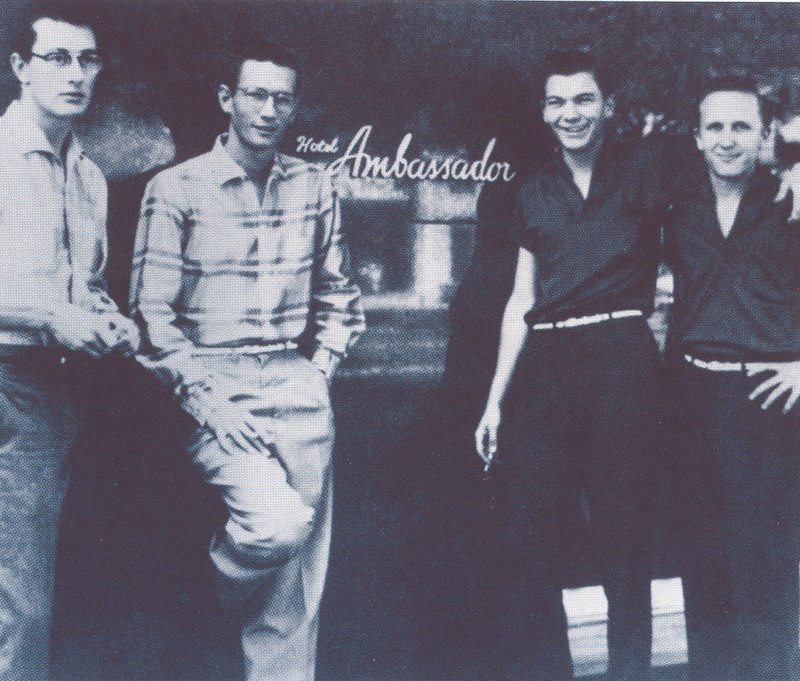 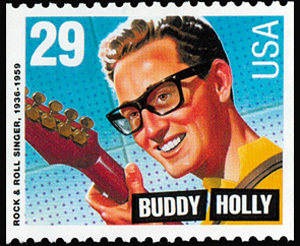 Holly was signed to Decca in early 1956, recording demos and singles for the label in Nashville under the name Buddy Holly and the Three Tunes. 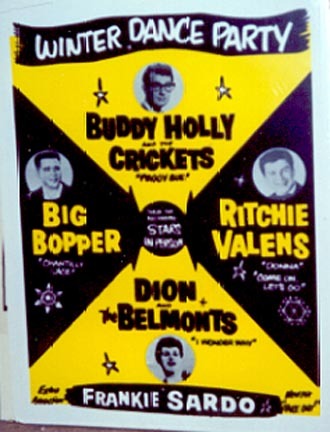 On February 25th, 1957, Holly and a revised band lineup, now dubbed the Crickets, recorded “That’ll Be the Day” at the Clovis, New Mexico, studio of producer Norman Petty. 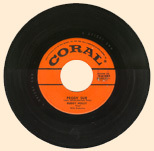 The record became a number one pop hit and even rose to number two on the R&B charts. 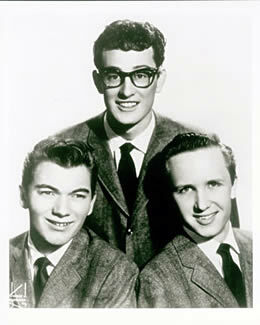 Buddy Holly's top ten hits:* "That'll Be the Day" (1), "Peggy Sue" (3). 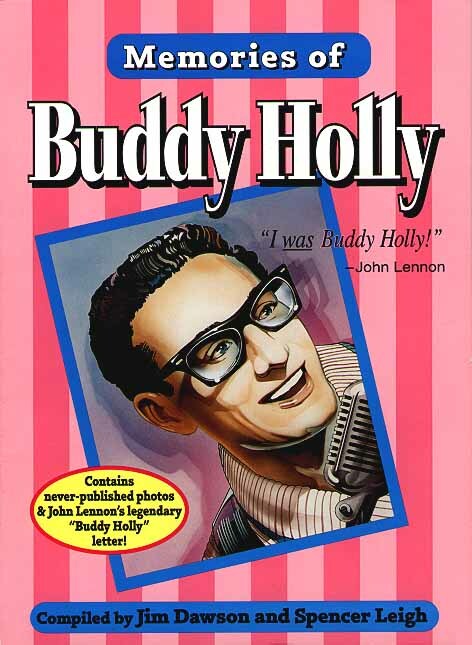 Some material here was adapted from the Rock & Roll Hall of Fame web site.